Buckfire & Buckfire, P.C. 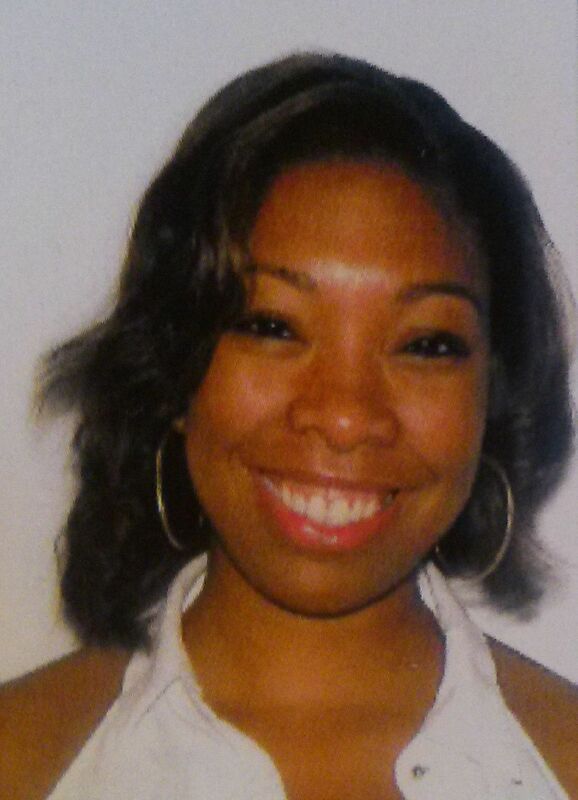 is pleased to announce Ms. Shoshana Brown as the recipient of the law firm’s 2015 Law School Diversity Scholarship! She will receive $2,000.00 toward her education. Ms. Brown was selected from a large group of deserving applicants from throughout the United States. Shoshana has completed 2 semesters of law school at City University of New York Law School in New York City. Shoshana, an American American and graduate of Southfield Lathrup High School in our home city of Southfield, has dedicated herself to promoting equality through various programs at CUNY. As Director of Programs at Caribbean Women’s Health Association in Brooklyn, Shoshana witnessed the legal disparities among African Americans in New York City. Through community programing and advocacy efforts with local and state legislators, she was able to respond to these critical issues. Today, Ms. Brown volunteers her time by participating in the Black Law Students Association at her law school. As the Academic Chair, she has used her leadership position for the continued recruitment and retention of African American students within CUNY and throughout New York City. “The Buckfire & Buckfire, P.C. Law School Diversity Scholarship provides critical support to underrepresented groups attending law school. As the first-generation law student in my family, I am deeply grateful for the law firm’s generosity, which will make a significant impact on not only my legal education today, but will also enable me to pay it forward by promoting diversity in the legal profession and beyond.” Says Shoshana. Students who applied for the Law School Diversity Scholarship must be a member of an ethnic or racial minority, or have been an individual who demonstrates a commitment to issues of diversity during their law school education. Applicants must be currently attending an accredited law school within the United States and possess academic achievements as reflected by a minimum 3.0 GPA. Applicants submitted an essay describing how they are actively engaged in the promotion of ethnic diversity, or how they plan to use their legal education to do so. Buckfire & Buckfire, P.C. is a six attorney Michigan personal injury law firm founded in 1969. It represents clients injured in all types of accident and injury cases. The firm offers a number of academic scholarships to assist exceptional students with high academic achievements complete their education. For more information about the scholarship programs, please contact scholarship director Matthew McDaniel at (248) 569-4646.